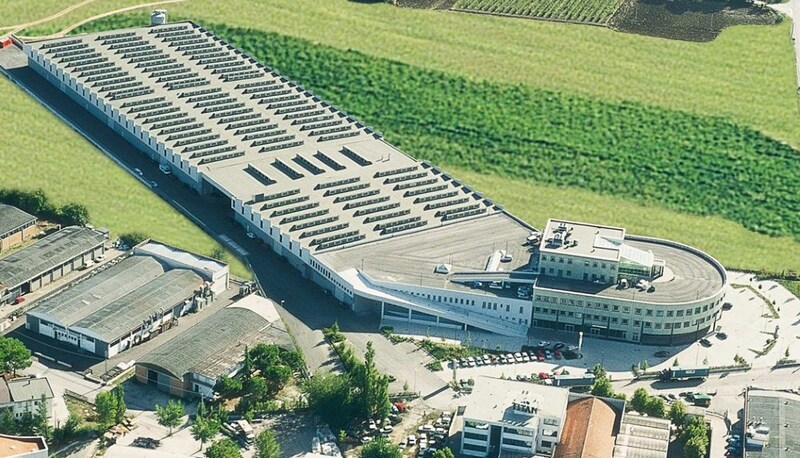 Tonelli’s Headquarters in Falciano in the Rep. of San Marino and Tonelli France in Faulquemont Moselle. Tonelli S.p.A. is based in Strada degli Ascrittizi, 12 in Falciano – Repubblica di San Marino. Here is the heart of our company where most of the production force is grouped on a total surface of about 20.000 square meters. 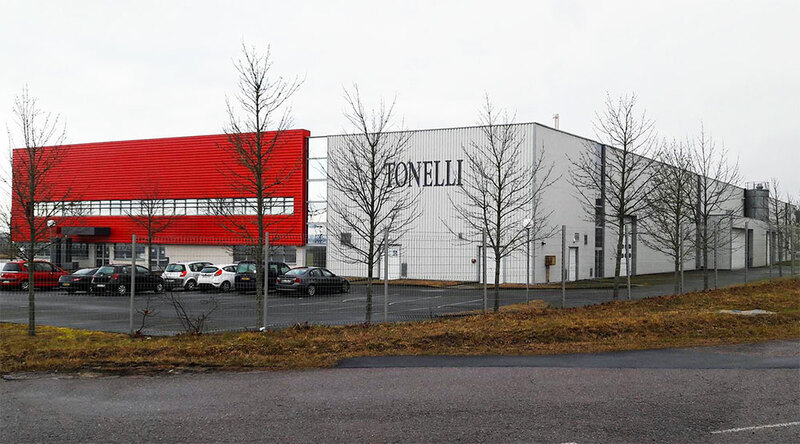 Tonelli France SaS is based in Avenue du District - Parc Industriel in Faulquemont, a small town in Moselle. where we produce the "Ecopan" panels for the Northern European market.